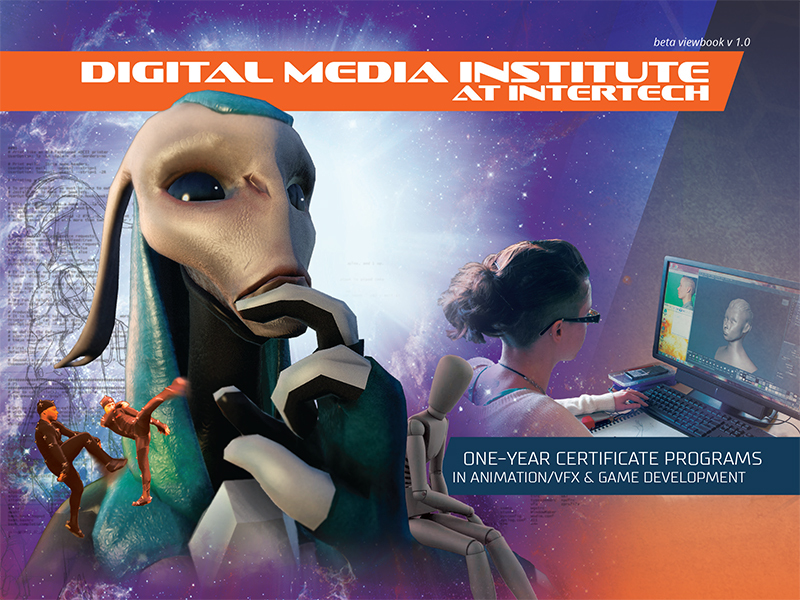 Thanks for your interest in the Digital Media Institute at Intertech! We’d love to send your more information about our programs, facilities, and faculty here at DMII. Simply fill out the form on this page and you will be be able to download our 2017 viewbook.